We offer a range of services to help you move your residential or commercial property. 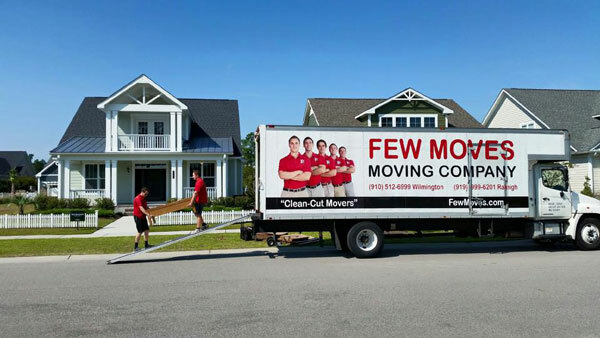 Whether you’re moving across town, across the state, or across country, here at Few Moves Moving Company, we’re here to help. Our fully licensed and insured professional, clean cut movers will quickly and safely move your items from your old home to your new one. Let us create a customized moving plan tailored to your needs and budget. We always quote a fair price with NO hidden fees! Other companies charge a “truck rental” fee. But we never charge an additional fee for use of our truck. When you hire us, there are never any truck rental fees! Read more or Request a FREE quote. Moving a business can be a daunting task. 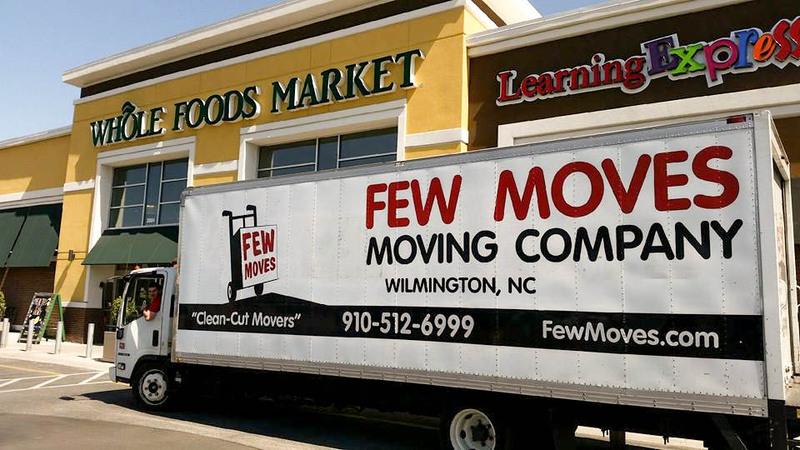 At Few Moves, we aim to move your company as quickly and efficiently as possible to get you back into operation fast. We achieve this by providing a custom fit plan that includes packing and preparation, and everything from printers to desks and computers will be placed exactly where they are needed to recreate each workspace. We guarantee a full service moving experience from start to finish, with as little disruption to business as possible. We are also happy to deliver office furniture and rearrange workspaces within your office, should your business expand. After you make the purchase of your life – a new home (or office building), it quickly sets in that everything needs to be packed up before it can be moved. That means getting boxes, packing materials, and plenty of packing tape. Then you have to sort, arrange, and carefully pack everything so that it remains safe during transport. If something breaks, you have to replace it. 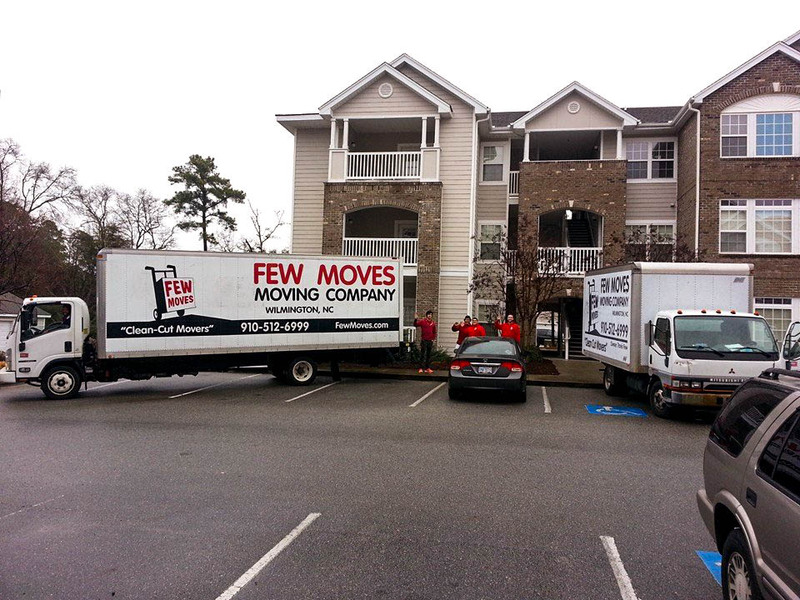 OR, you could let Few Moves Moving Company pack everything for you. 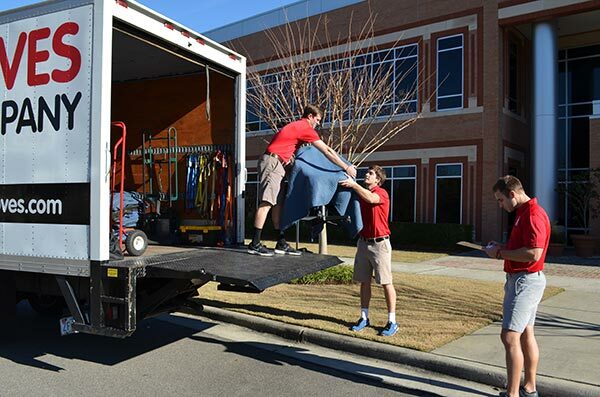 Our professional movers are highly trained in packing and are fully insured against all damage. Let us relieve the stress of packing and/or unpacking your stuff. Sooner or later, you’re going to be out and find that perfect piece of furniture. But how are you going to get it home? That’s easy! You’re going to call us! We’ll transport your antique, oversized, or just plain unwieldy furniture and make sure it gets moved into its proper place. The same goes for furniture you plan on having refinished. Let us pick up your furniture and transport it to your craftsman. We’re highly trained and fully insured, guaranteeing that when we move your furniture, it’s in good hands. 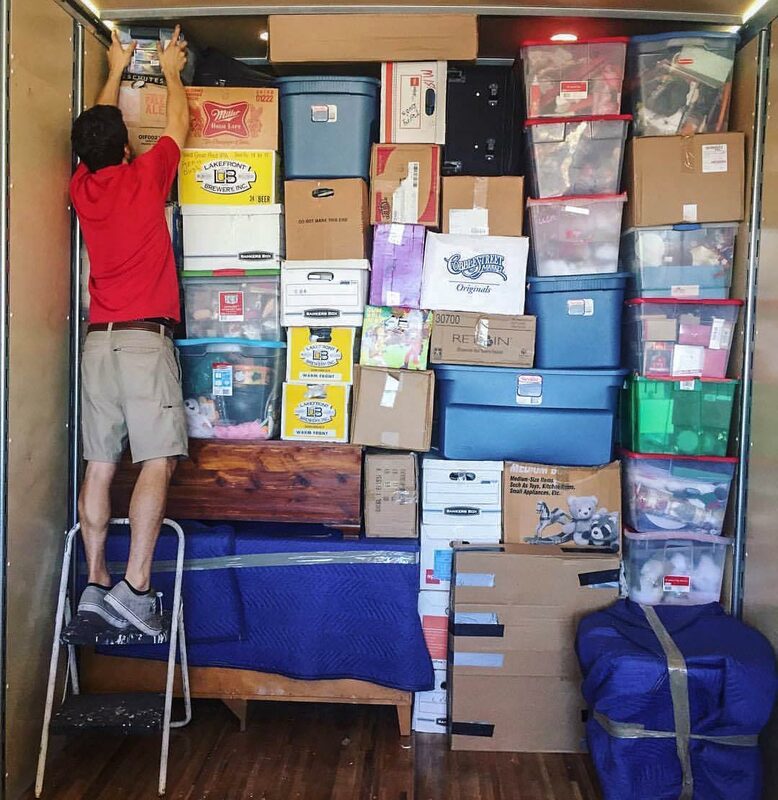 Moving into or out of a Storage Unit, Pod, U-Haul, or ABF Trailer, can be a real pain if you have to do it yourself. Fortunately, we can help. You can hire our men with or without a truck, depending on your needs. Our licensed movers have the knowledge and training to insure your belongings are packed and stored securely using industry best-practices. We’re licensed by the Department of Transportation to drive our trucks anywhere in the continental United States. We are completely licensed and insured, guaranteeing that your property is safe with us! Need us to load or unload something for you? Request a FREE quote. Sometimes you find yourself needing to store property offsite from your residence or business. We partner with local storage facilities that provide great rates for secure, clean, climate controlled environment for all your storage needs. 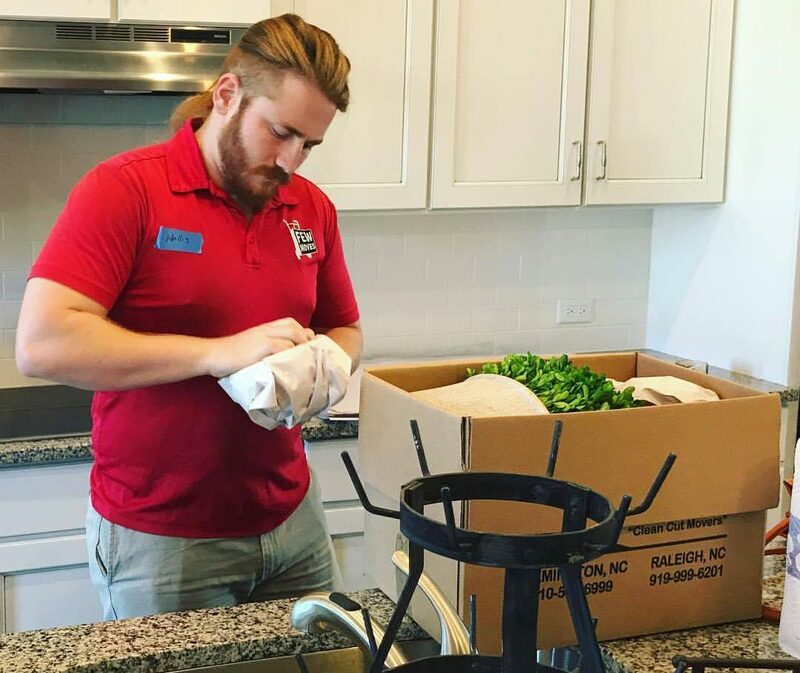 Move in and out of storage with confidence knowing your property is well-protected with proper packaging and covered under our comprehensive insurance policy. Need storage? We can get you special rates. Request a FREE quote.